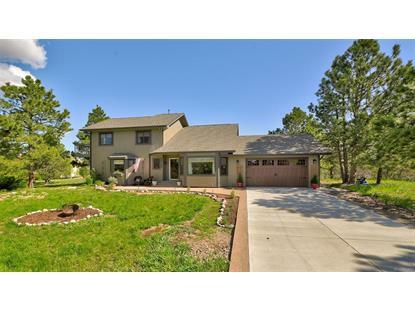 for $599,900 with 5 bedrooms and 3 full baths. 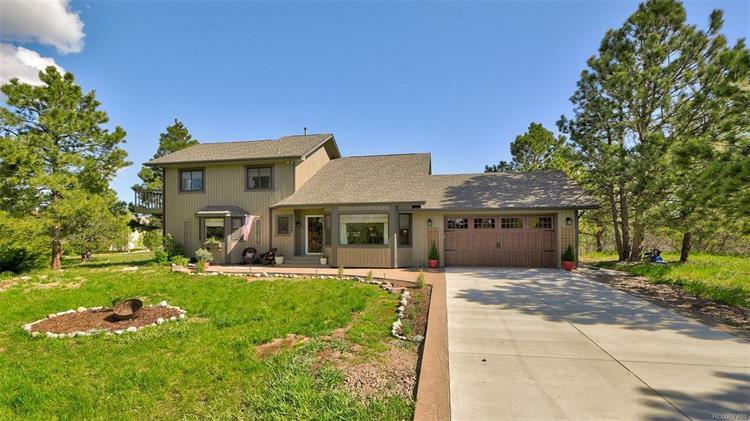 This 3,563 square foot home was built in 1988 on a lot size of 0.52 Acre(s). The style and finishes of this home will catch your eye immediately - double height tongue-in-groove ceilings, ship-lapeverywhere, luxury vinyl plank flooring, a gorgeous barn door to the custom mud room, and much more. 2 spacious beds on theMain Level, a stunning Master Suite upstairs with walk in closet and gorgeous open bathroom with private deck (featuringbeautiful his and hers vanities, and one of the nicest shower's you'll see. Basement is fully finished. Designed by renowned localdesigner, this is a MUST-SEE! !